Who would benefit from an AnimAlarm ? 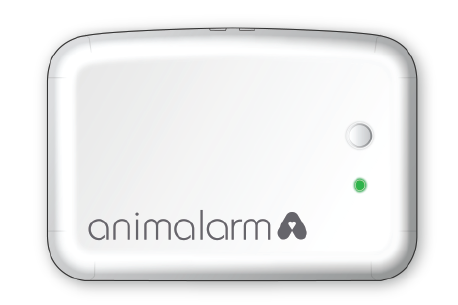 AnimAlarm monitors the temperature in any type of environment such as a vehicle, caravan, boat, kennel, conservatory or any outbuilding and triggers an alarm to your mobile phone via a text message when it reaches a temperature that could seriously damage the health of your dog. Variations in temperature can have severe consequences on the health of your dog so it is important that you are constantly kept informed. Dogs are especially vulnerable to heat-related illnesses; they can only cool off by panting and perspiration through the very few sweat glands in their footpads. Even short exposure to excessive temperatures, hot or cold can cause the body’s cells to stop working properly and release harmful chemicals which can lead to nerve and liver damage, heart problems, brain damage and even death. It is ideal for those who have to transport their dogs around the country and aboard or take them to work, on trips or on holiday. AnimAlarm is ideal for service and security industries where dogs have to be transported in vans and 4X4 vehicles or are used to guard premises. The product can be used in industries and services such as the Police, Military, Mountain Rescue and Customs and Security. AnimAlarm can be used to monitor the temperature of dogs environment whilst in the surgery or being transported. The device can also be used to monitor the temperature for keeping medical supplies. AnimAlarm can be used to monitor the temperature in kennels and other outbuildings making sure that your dogs and their precious litters are happy, contented and in the best of health at all times. These dogs are a valuable asset so it is important that they are comfortable whilst in transit or being kept in a kennel. Show dog owners and Agility dog owners For those dog owners involved in the showing and dog agility worlds AnimAlarm will prove to be a valuable tool. 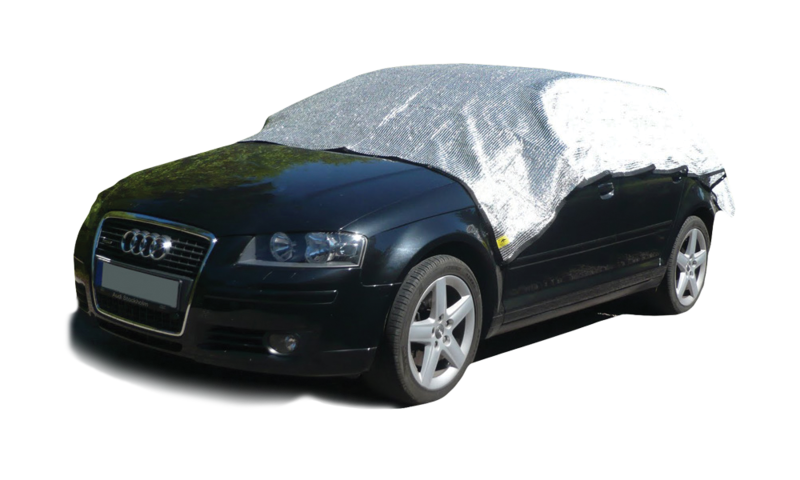 Ideal for road trips or journeys, going to championship shows or for ensuring that your dog is kept in the right temperature and is comfortable whilst in the showground environment, AnimAlarm will help to keep your dog in tip top condition to perform at its best.